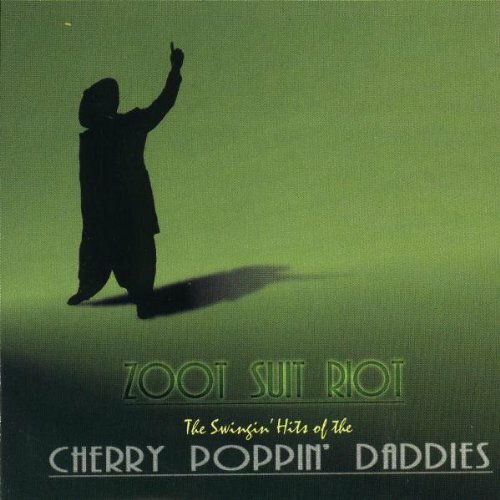 Wet Suit Riot, Parody Song Lyrics of Cherry Poppin Daddies, "Zoot Suit Riot"
Song Parodies -> "Wet Suit Riot"
I think this is FAB, Larry...nice work! Thanks Alvin, Arwen, Agri, Jeff and Rick! (ABC) Evidently i gave this a 555 the first time around. I don't remember that at all! How did i forgive the attempted rhyme of "Turf" and "Stuff"? :) Oh well. Thanks Agri. Turf rhymes with surf, and stuff rhymes with enough. 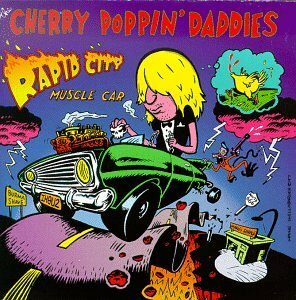 It's the rhyme scheme of the song. (ABCW) I haven't heard TOS in ages but the choruses scan perfectly and it is funny (even though I've had a jellyfish get past my wetsuit before which was decidedly NOT funny!) so all 5s. (ABCW) I DKTOS, but I do know WAVOTOS. Very funny. (ABC05) I too haven't heard the OS in a while but, found this easy to sing along with and, as I mentioned above, it was funny. Thanks Stu, Rick, and Kristof. 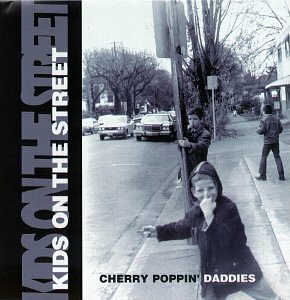 The address of this page is: http://www.amiright.com/parody/90s/cherrypoppindaddies7.shtml For help, see the examples of how to link to this page.